Our GOAL is to secure the most cost effective rates on ALL network transmission services, including Data, Voice, Internet Access,Local and Wireless (Cellular) services. Ultimately, if the vendors are not billing at fair market value, it will cost your company hundreds of thousands of dollars in wasted expense – money that could be used for developing new technologies. We Bring Value Added Service – Our approach to consulting is to bring a “value added” service. Lexicom’s industry knowledge and expertise provide increased benefits, including additional cost savings, rate verification, and contract language that protects your company. A consultant should be viewed as an essential part of a client’s team, just as you view your accounting or law firms. It is not our intent to replace IT, IS or telecommunication departments, but rather become a necessary addition to ensure a best in class solution. The Bottom Line – Our service is designed to watch the dollars being put into your communications needs so that you don’t have to. 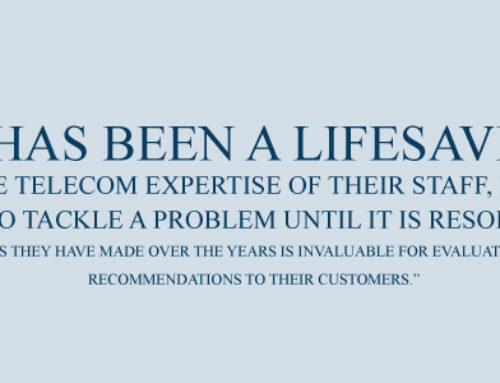 We also strive to make your network more efficient giving you peace of mind. We know that things are hard for everyone in this economy. 25 years of experience gives you confidence in Lexicom’s ability to optimize your network and save your company money now.